Berga is a classic Swedish outdoor furniture company with well-made furniture to last even in rough outdoor conditions. At next weeks Stockholm Furniture Fair/Stockholm Design Week Berga will present a completely new range of furniture, designed by a group of internationally renowned designers. Curve by Nendo. 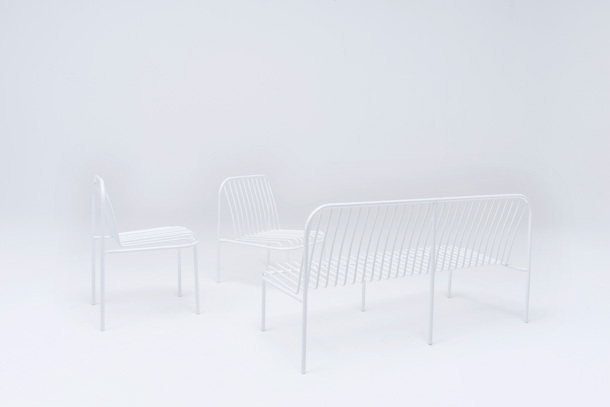 A series of stackable furniture consisting of a chair, a lounge chair and a sofa, in powder coated steel, in white, black, green, pastel green or orange. Enamel by Enoksson/Hinnerud Enamel. 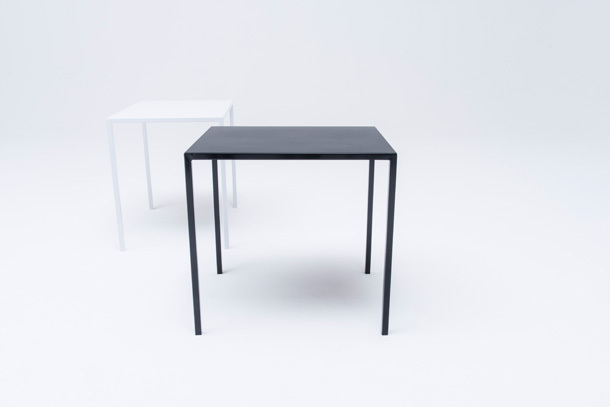 A slim table with an enamel surface, earned a third price for “Best in Show” in 2012 at the Salone del Mobile in Milano. 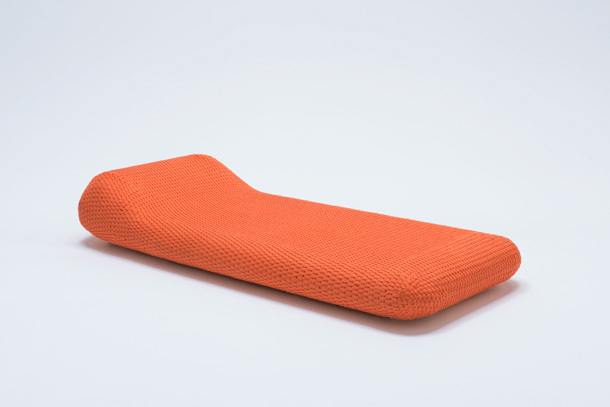 Ibiza by Claesson Koivisto Rune. A modular seating series that takes your living room outside. 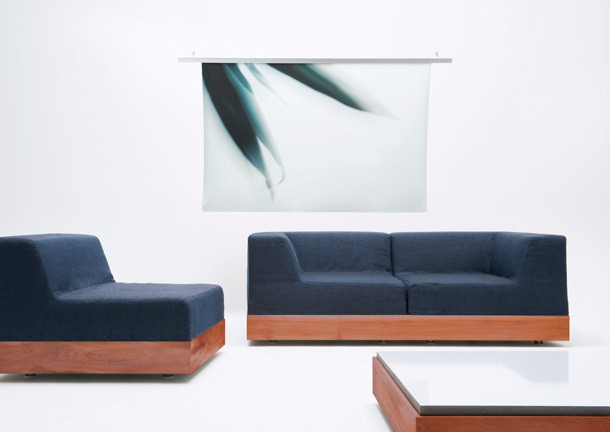 Jakarta by Claesson Koivisto Rune. A terrace sunbed to doze off on and dream away summer days. 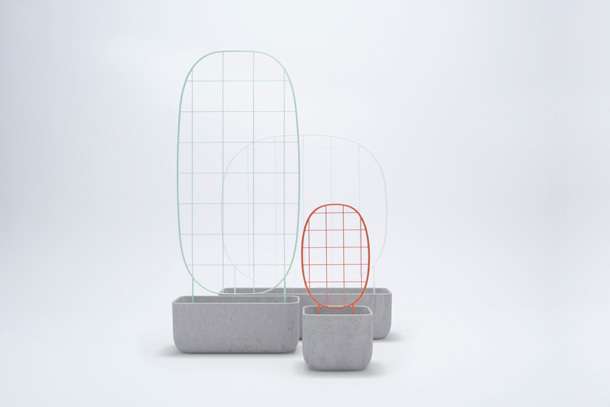 Plantrellis by Luca Nichetto. 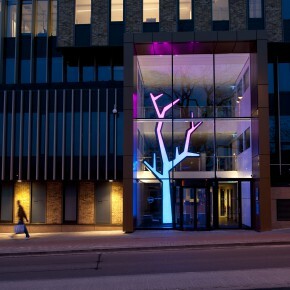 A collection of outdoor furnishings consisting of three concrete planters and three metal trellises, which serve as a support for climbing plants.